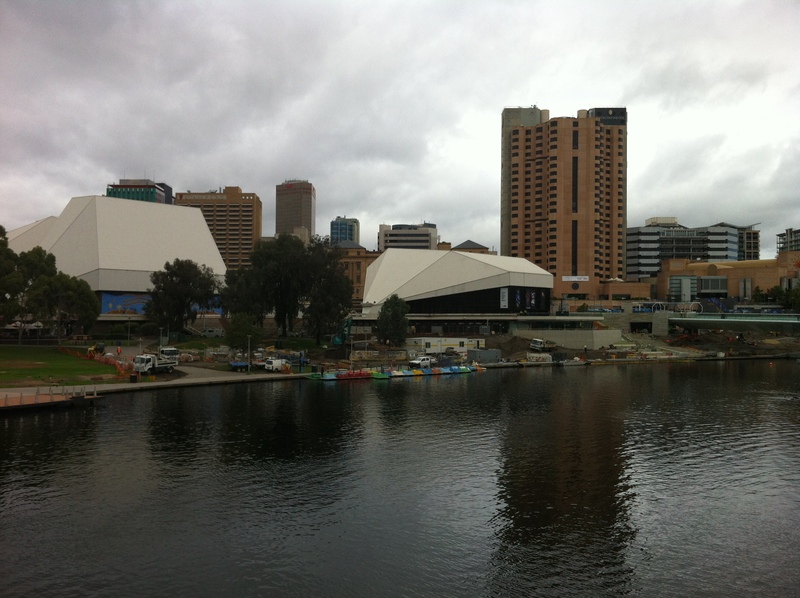 We’re returning to Adelaide in South Australia and escaping for the weekend to the River Torrens. The river flows from the Adelaide Hills on the eastern side of Adelaide, through the city to empty into Gulf St Vincent. 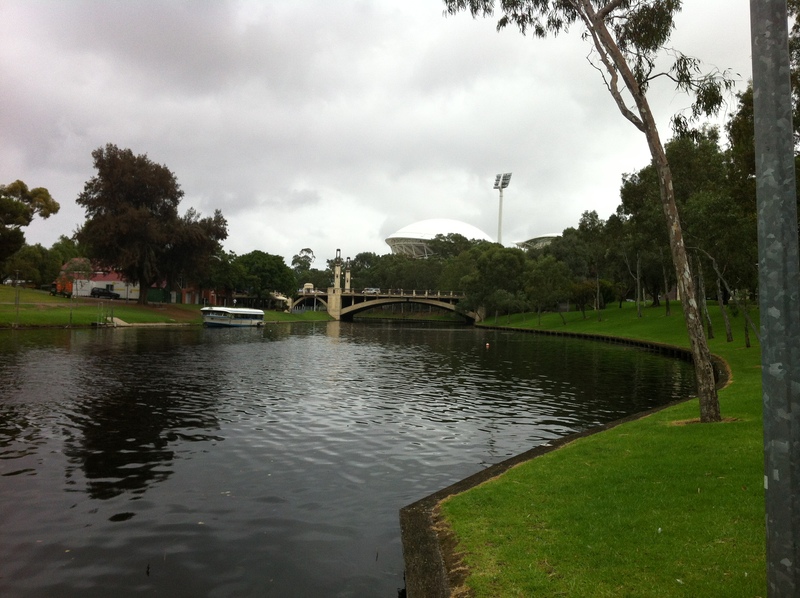 The Riverside Precinct of the River Torrens is in the heart of the city and close to amenities, including the Adelaide Oval. 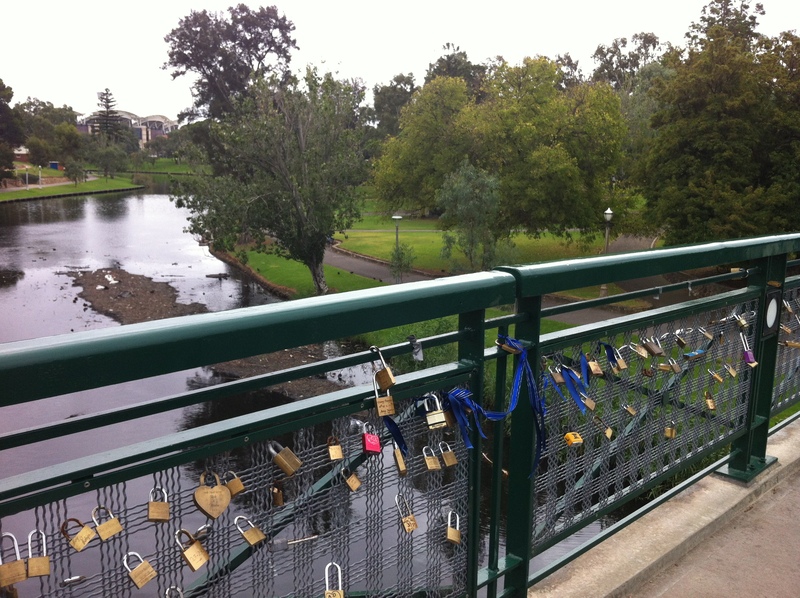 The footbridge in central Adelaide is home to the romantic Love Padlocks. Couples can fix a padlock to the bridge railing. They can include their initials, names, date and a message on the padlock before tossing the key into the river. 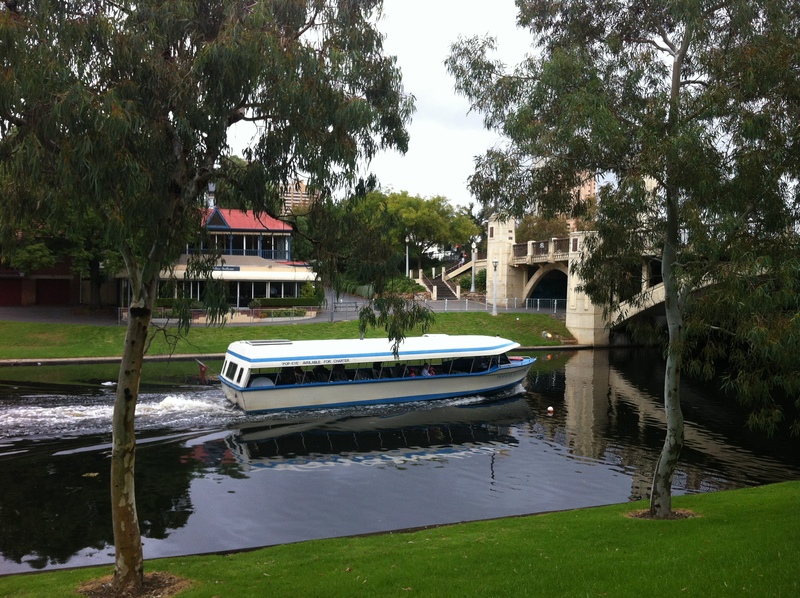 Popeye recreational boats cruise along the river and under the City Arch Bridge of King William Road to Adelaide Zoo. It’s lovely to walk along the river bank and enjoy the beautiful scenery. 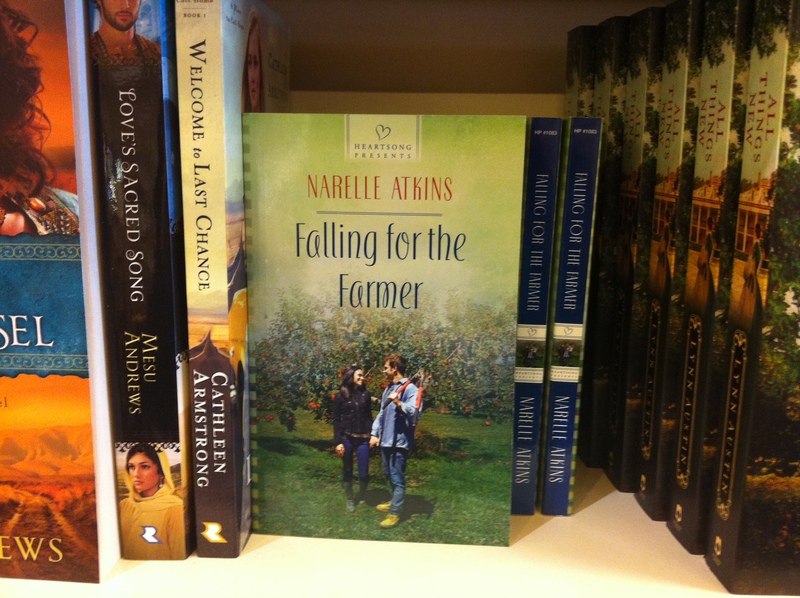 My last visit to Adelaide holds special memories because I saw my debut book, Falling for the Farmer, for the first time on the shelf of a book store in Adelaide. I hope you’ve enjoyed our weekend escapes to Adelaide. Next week we’re returning to Sydney, Australia, and the setting for Winning Over the Heiress, my February 2015 release. Have a great weekend and Happy Australia Day!